The MINI brand has built a large part of its aura and reputation by offering its owners a wide range of customization and personalization opportunities. With MINI genuine accessories, the only limitations are your creativity. There are literally thousands of MINI genuine accessories available for you at MINI Ottawa. You’ll find accessories that protect your MINI Cooper, Clubman or Countryman, enhance its already unique and head-turning design, improve its comfort and versatility, and preserve its resale value. There is nothing better than making your MINI unique to you. 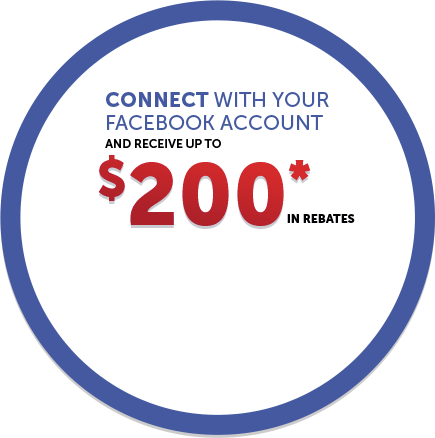 At MINI Ottawa, our accessories can do just that for you. Come in today and learn more about genuine MINI accessories. We can’t talk about MINI accessories without talking about the beautiful wheels found in the MINI accessories catalogue. Available on every MINI vehicle, from the Cooper to the Countryman and Cooper convertible, there are a variety of wheels that provide an added visual kick to your already stunning MINI. Want a Union Jack on the roof of your MINI? It can be done. 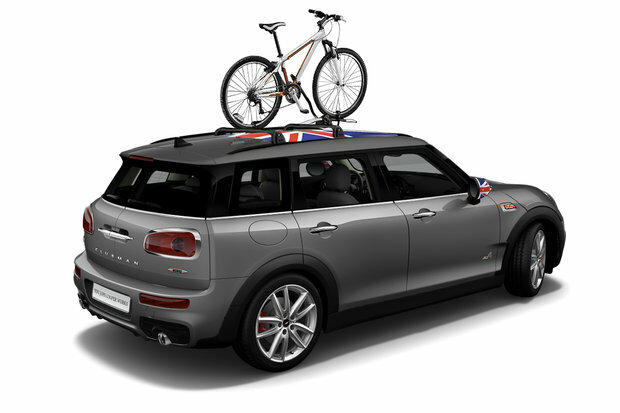 Do you want white stripes along the hood of your Countryman, or carbon fiber mirror covers on you Clubman? We get it. You can even do a combination of those three things, add a body kit, and tune the exhaust to the sound of John Cooper Works. Whatever you want to make your MINI shine and stand out, we have it at MINI Ottawa. Your MINI is more versatile that many people know. You can make it even more versatile with a wide range of bike racks, ski racks, roof boxes and cargo organizers. Make the most of every space with MINI genuine accessories. MINI accessories were built specifically for your vehicle to preserve its safety and reliability characteristics. Don’t compromise on quality and go with the accessories that were designed by the same people that designed your car. 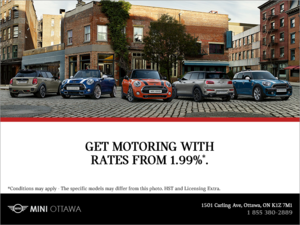 Come to MINI Ottawa today to learn more about MINI accessories.